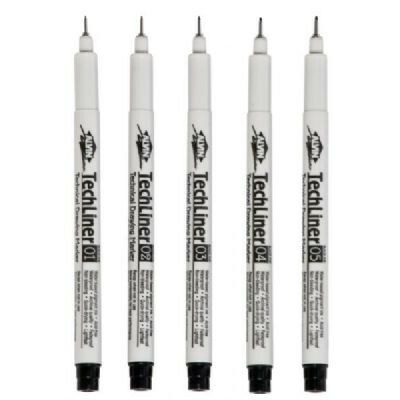 These pens contain extremely fine polyacetal plastic nibs set in a stainless steel sleeve for smudge-free inking. 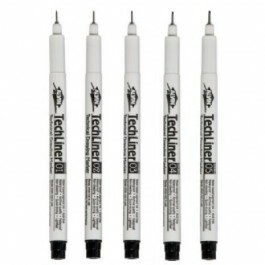 Disposable technical pens are ideal for precision drafting, free-hand drawing, or any design work. Water-based pigment ink is non-bleeding, waterproof, and fade proof. The acid-free, archival quality ink is also quick drying and lightfast.